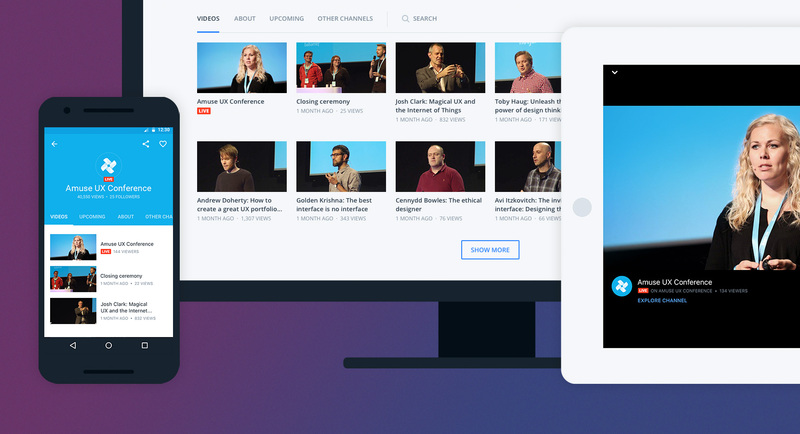 We’re happy to announce that the new Viewing Experience that we’ve announced in December is now publicly available for all broadcasters! Less ads on the page and a lot more room for your content. A great thing about the new design is that all customization will carry over to mobile. The iOS and Android app updates will be released in a few weeks. From now on all new channels get the new design by default. If you have an existing channel you can choose to migrate to the new design manually until April 2nd, 2016 when the old channel design will be discontinued. Visit your Dashboard to see what’s new and don’t forget to leave us feedback! 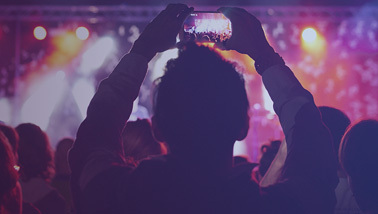 The new Viewing Experience offers your viewers a super clean, responsive user interface that provides the best viewing angle on all screen sizes and devices. Not only our web site has been upgraded to work perfectly on all desktop and mobile screen sizes, but we’ve also upgraded our native iOS and Android mobile apps to offer the same viewing experience to all of your viewers across all platforms. 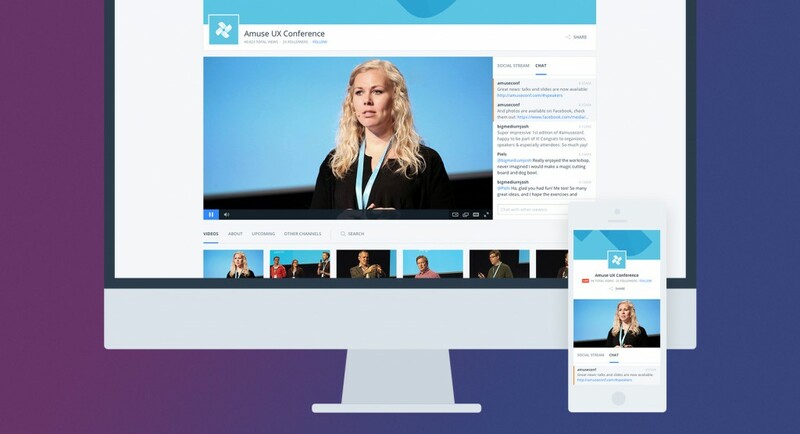 The new Viewing Experience offers lots of room for all of your content: a large video gallery, a rich About section, links to your external websites, event calendar and links to other channels if you have multiple channels on IBM Cloud Video. As a broadcaster, we would love to hear what you think! You can take the new Viewing Experience for a test drive now by logging into your dashboard and accessing your channel settings. The preview will be available for you as long as your channel is not hidden or password protected and has no locks on the content. Please feel free to drop us a line and let us know your thoughts by using the feedback option within the preview both on the web and via our mobile apps.